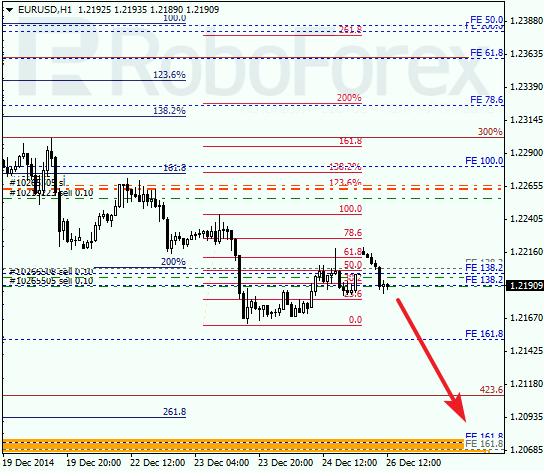 At the H1 chart, the lower target area is confirmed by local retracements. Possibly, the pair may rebound from it in the nearest future and start a new and much deeper correction. 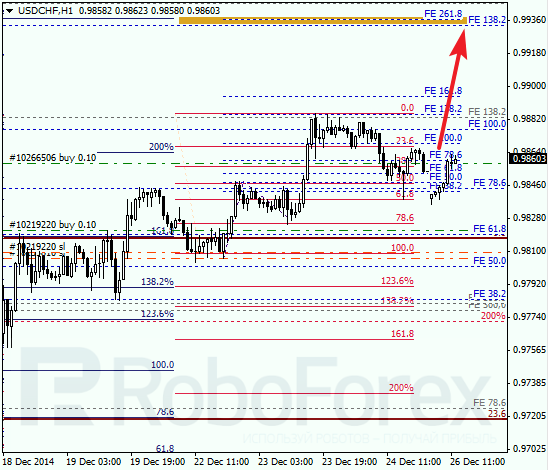 Support from retracement 61.8% also indicates that the pair may resume falling. 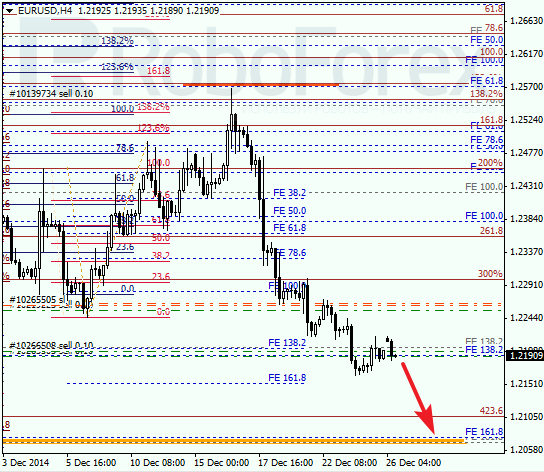 At the H1 chart, I’m planning to open another buy order after a local correction. The closest group of fibo-levels is at 0.99400. Possibly, the market may reach this target area until the end of this year.